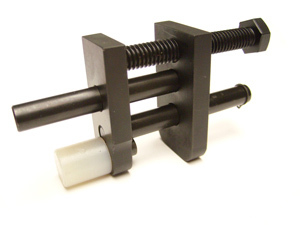 Picatinny Ruger 10-22 Scope Base. Black Hardcoat. Made from 6061 aircraft grade aluminum. Mounting Screws are included. Clear Anadized. Length 4.6". 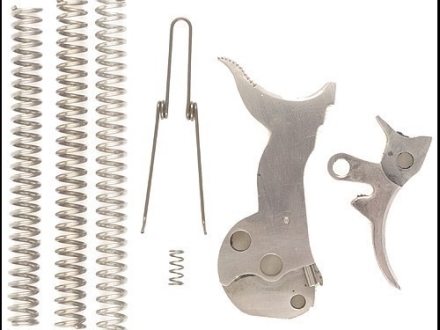 Picatinny/ Made from 6061 aircraft grade aluminum. Mounting hardware included. Clear Anadized Silver. Length 4.6". Wire EDM cut from A-2 Tool Steel. Extra mass for reduced incidence of misfires caused by light primer strikes. 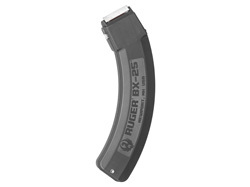 Ruger Power's BX-25 Magazine Coupler. 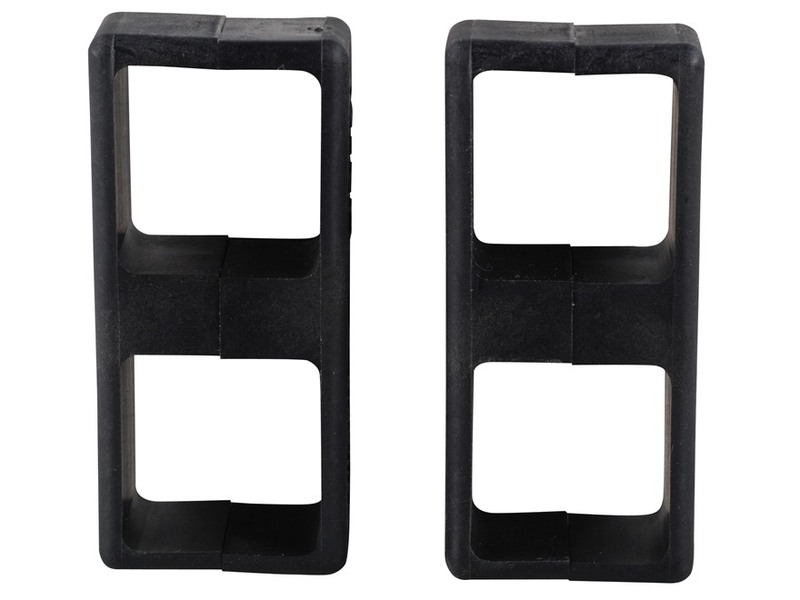 Holds 2 Ruger BX-25 Magazines together. Sold 2 per package. Made in the USA.